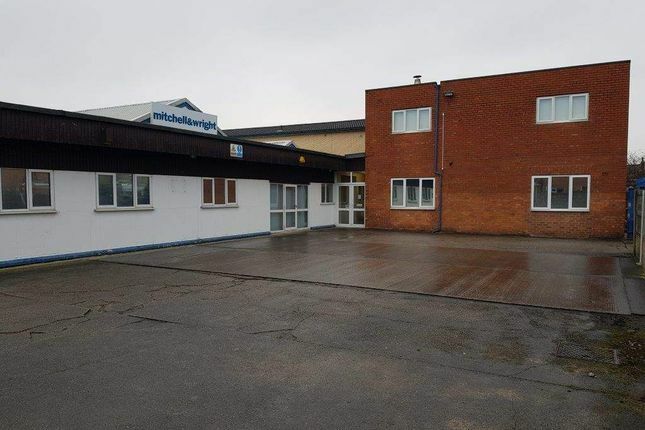 Hilton Smythe are delighted to offer to the market Mitchell & Wright Printers, which is one of the leading printing companies in the North West, established in1935 and then taken over by our client in 2009 and now offered for sale due to our client wanting to semi retire. Our client provides top quality printing to clients throughout the UK and can offer high volumes of full colour brochures, letterheads, packing, leaflets, business cards, newsletter magazines, menus, greeting cards, ncr pads, stickers, compliment slips, postcards, calendars, envelopes, folders, poster, pop ups, banners, signs and much more and can offer design solutions to help create a high-end finish and colour. Mitchell & Wright Printers has an exceptional website. () This is easy to use and boasts a generous amount of information of the business and products available. We do feel that the purchaser should look to advertise more on social media. Sites such as Facebook and Twitter are great cost-effective platforms for marketing. Mitchell & Wright Printers is located on Banastre Road, a busy commuter road in Southport. Southport is a large seaside town in Merseyside, England, it had a population of 90,336, making it the eleventh most populous settlement in North West England. Large unit circa 1,028sq m.
The business is set in open plan ground floor warehouse with factory and several offices sectioned off. The business also has accounts office set on the first floor. The warehouse has male and female toilets with two cubicles in each. Two separate car parks with space for up to 18 cars located to the front and back of the business. Komori Lithrone B2 5 Colour Press With In Line Varnish Unit. Muller Martini Stitching Line With 6 Stations + Cover Feeder. Original lease length: 5 years. Remaining lease length:5 years as of November 2017. We are advised the business rates payable are £11,390 per year. Office Hours 8.30am – 5pm Monday -Friday. Factory Hours 6am – 11pm Monday- Friday. The business is currently run by the owners, 13 full time members of staff and 3-part time. Mitchell & Wright generated an advised turnover of circa £1,247,533 as of the 2016 accounts, with a gross profit of £467,433.